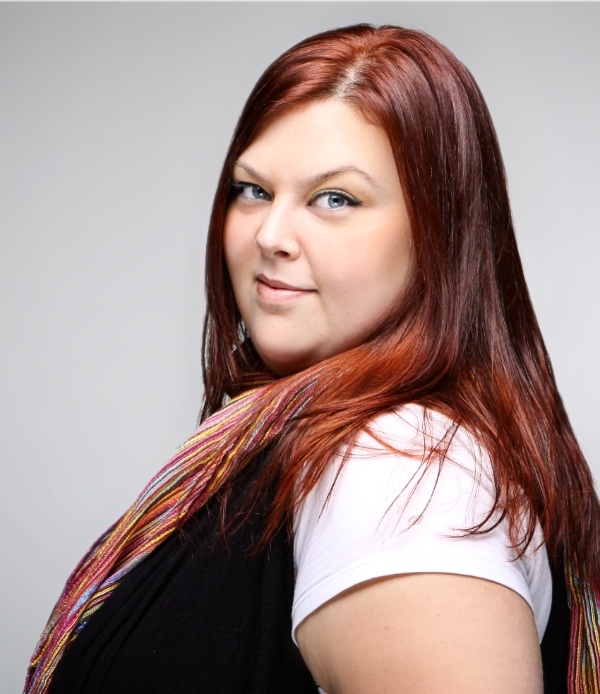 Jessica Barry is an actor, writer, director and teacher based in Halifax Nova Scotia. 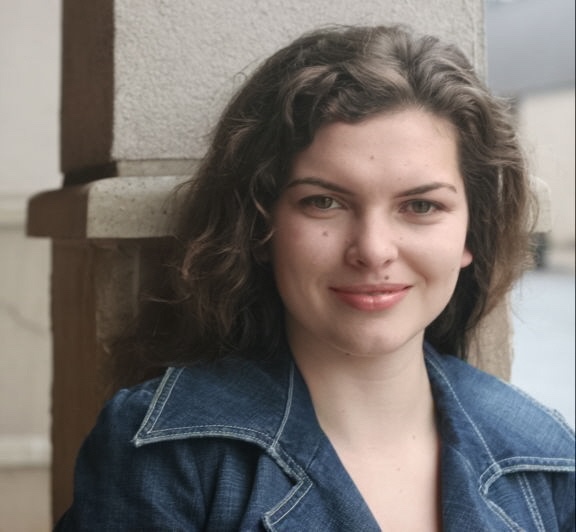 Since 2010, Jessica's major focus has been working with young theatre artists across the province and beyond. In July 2014 she directed Stabback Music Studio's production of Peter Pan in Ottawa, as well as running musical theatre performance workshops and dramaturging new plays by young Ontario writers. Her work at Neptune Theatre mentoring young actors and assistant directing productions have been enlightening experiences. 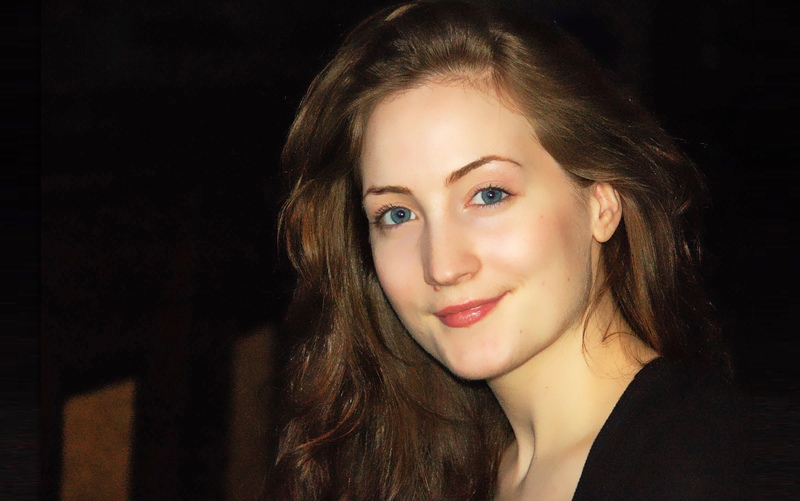 Jessica has been working with Zuppa Theatre at Armbrae Academy since 2011. Robin Hebb is a professional actor currently based in Halifax, Nova Scotia. Originally from Saint John New Brunswick, she received her training from Dalhousie University's classical acting program. Most recently Robin starred as Emily Dickinson in The Belle of Amherst. Robin spent six awesome summers teaching kids from across southern New Brunswick at the InterAction School of Performing Arts in Saint John NB. She's taught kids of all ages and from all walks of life. Last year Robin had the immense privilege of directing students at Gorse Brook Jr. High in Halifax in their production of "Annie" and they tore the house down. Naomi Froese is an actor and costume maker in Halifax. She has worked on costumes for various Fountain School Theatre productions and at Louisbourg as a costume assistant. She studied acting at an arts high school in Toronto, and continued studying theatre at Dalhousie University. She has taught theatre for the past two years at Neptune Theatre School. Her favourite theatre game is 'Honey, I love you' and her favourite play is 'The 39 Steps' by Patrick Barlow. 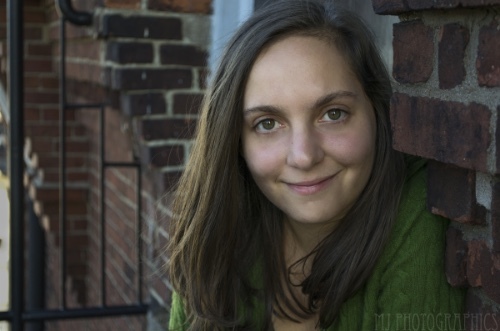 Ailsa Galbreath is a Halifax based theatre artist. She has been creating new work in Halifax for the last 5 years. She is a founding member of Misery Loves Theatre Company with whom she's created several new works. Ailsa has also worked with local companies, Queer Acts, Villian's Theatre and Once Upon a Theatre Collective. When not creating work, Ailsa can be found teaching for Neptune's Theatre school on weekends and through the summers. She loves playing games, favourites include: Rock, Paper, Scissors, Anything, Freeze Dance and Honey I love you, won't you give me a smile. 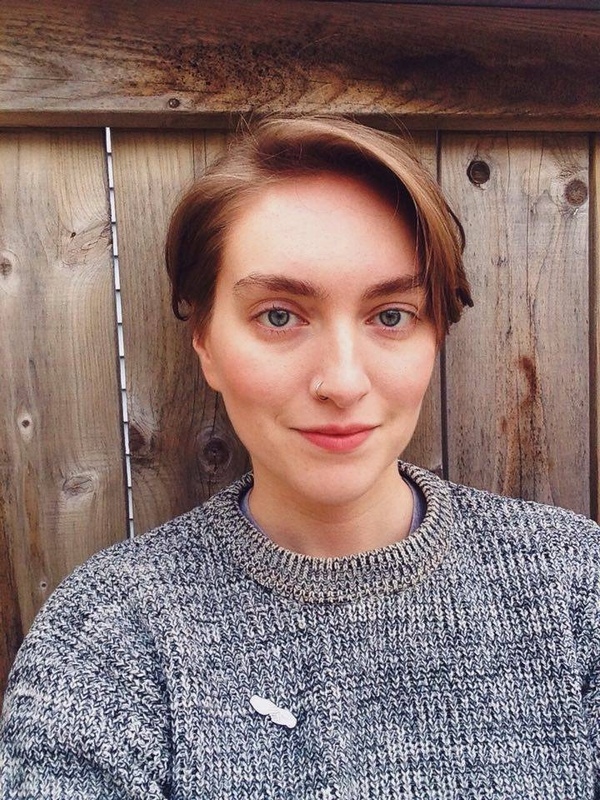 Keelin Jack ​is a theatre artist, actor, director and educator based in Halifax. She is passionate about making all people care about creativity, and finds her best audience for this among youth. 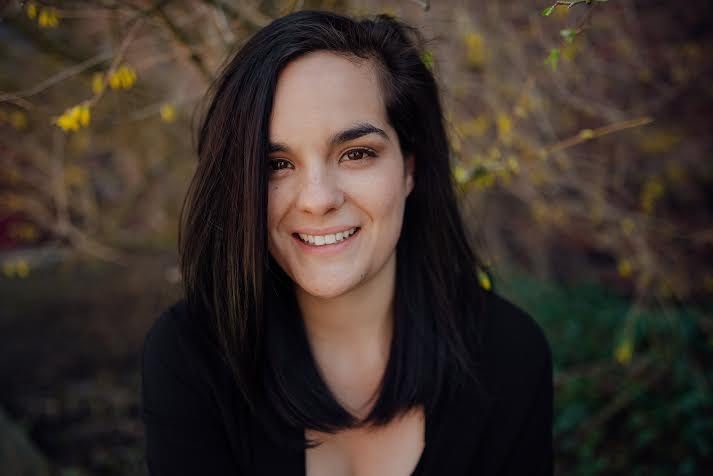 She has taught acting, music, dance, and ensemble theatre creation across the province, starting at Neptune Theatre School at the age of 18, and continuing to develop shows, curriculum, and fun learning times in a variety of situations. Her most favourite game (that exists already, her real most favourite thing is inventing new games) in theatre and in life is Yes, And. Her favourite play is the one she hasn't written yet, and also Hamlet, currently. Julie d'Entremont has been involved with musical theatre for 8 years now, starting off at Upstage Studios at the age of nine. Cast in shows such as The Wicked Wizard of Oz, Hairspray, and Beauty and the Beast, Julie has grown to love theatre and went back to teach at the school for the past two summers. Her most recent shows within the last 2 years - 13 the musical, Avenue Q, Jane Eyre and Ashland Falls - were performed with both YPCo and YAC, Neptune Theatre's youth programs. Julie is very dedicated and passionate about theatre and hopes that one day she'll be able to spread her love of the art worldwide. 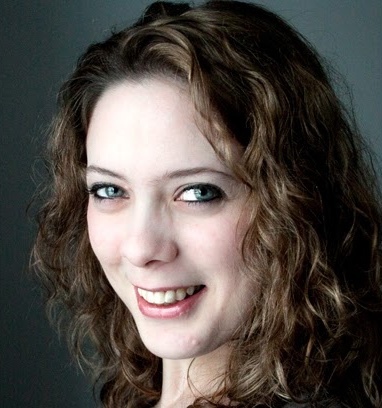 Lesley Smith is a Halifax based actor who has been teaching theatre for over a decade. Recent credits include Jan in Valley Summer Theatre'sI'll Be Back Before Midnight and Faith in Michael Melski's upcoming film The Child Remains. She is currently an instructor at Neptune Theatre School and The Shambhala School. Her favourite theatre game is Slow Motion Racing and her favourite play is Rosencrantz and Guildenstern are Dead. She is a graduate of George Brown Theatre School.